Submission. It’s a very misunderstood word. I know plenty of women, both christian and non-christian alike, that cringe at the very word. 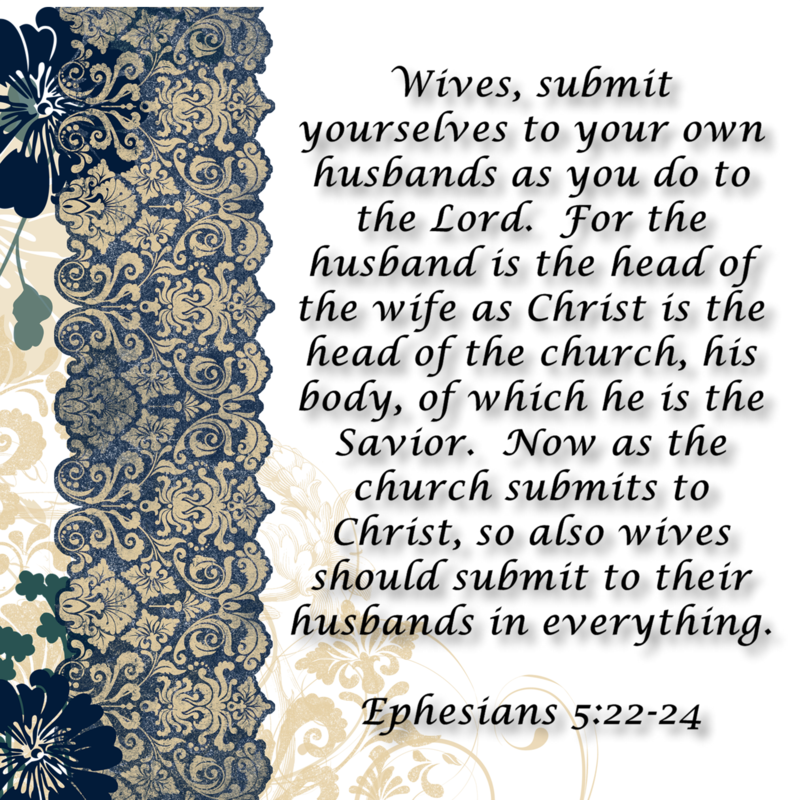 The bible is very clear that as wives we are to submit to our husbands. But what exactly does that mean? Does it mean our husbands rule over us? No. Does it mean that we are slaves to our husbands? No. It means that we are to place the husband into a role of leadership for our family and we are to be his helper. Being submissive in this way to our husband is an ultimate test of faith. But it is our choice, just as following Christ is our choice. A submissive wife is many things to her husband and over the next month and half, we will be looking deeper into what it means to be a submissive wife. I am excited to announce that I have been invited to be a part of author/blogger/speaker Sara Horn’s book launch team for her new book!!!! I am having so much fun getting to know the other ladies on the team and learning so much as we discuss the hot topic of submission. Click on the photo to go to the pre-order link! I read Sara’s book My So Called Life as a Proverbs 31 wife, and it was awesome! 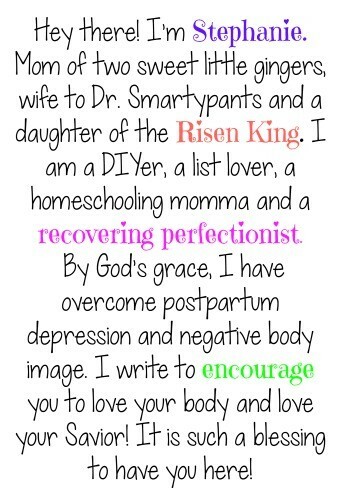 She did a 1 year experiment living out the verses of Proverbs 31. I highly recommend this book to all wives. It definitely improved my marriage! Not only do I love Sara’s writing style, but I also love how she writes from her heart. 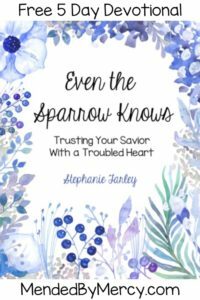 And I love how her writing can sometimes give ya the giggles because as moms and wives, there are just some situations in which we can really relate to one another! I have to admit that I had some preconceived notions of what submission is and over the past 6 months, my heart has been slowly changing (more on that story in the near future). And then, because God’s timing is amazing, I was invited to join this launch team. Over the next 6 weeks, you will see me periodically promoting this new book that premiers August 1, 2013. I can’t wait!!! 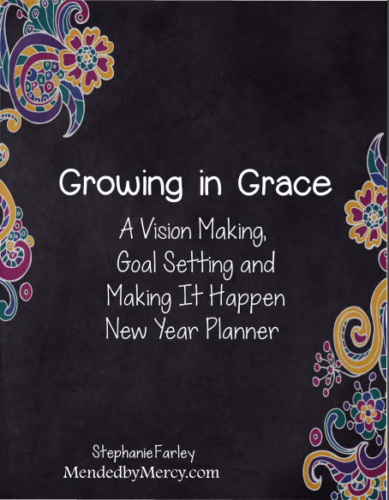 As a launch team member, I will be receiving the book before it actually debuts and will be reviewing it here on the blog as a new series! I hope you will share your thoughts on the topic! 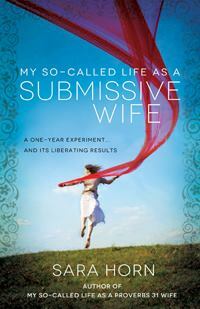 I have so much to learn about being a submissive wife. I hope you will follow along with me and that you too will read the book when it comes out. Submission is not a word to cringe over. It is a word that should bring joy to your heart as you follow God’s command. It will strengthen your marriage and your love for your spouse. It’s not a scary word. It’s a word that allows us to honor both our God and our husband. Looking forward to sharing with you over the next 6 weeks! What are your initial thoughts on biblical submission? I read The Love Dare and learned a lot about what it means to submit to my husband. Most importantly, I realized that it’s all part of God’s plan. Marriage works so much more beautifully when we submit like He calls us to. What I think many people forget about submission is that it goes both ways. It’s not like a marriage is a one way street! Everyone has responsibility in it. Exactly!! That word has been tainted to be a bad word, but its actually a beautiful word! I’m gonna have to check that out. I’ve read a lot of Elizabeth George’s books on this topic and love her. I’m currently reading A Woman After God’s Own Heart for the 3rd time. It’s something I like to refresh and get out in the summer for a review. My flesh so quickly forgets God’s instruction on this matter. I have that book and really need to read it! What a great idea, to refresh on it every summer! I’m going to go pull that book off the shelf! This is a great post and a great book recommendation. This is such a hard topic and was something I fought against for a long time in my marriage, believing in the world’s attitude towards the place women need to strive for. Then gently the Lord led me to trust that His design is from His ultimate wisdom and it blesses our marriage when I follow it. My husband doesn’t always make the right decisions, but then hey, neither do I! But I trust in his leadership and pray for him as he takes responsibility for our family. Thanks for sharing at Essential Fridays. Blessings. 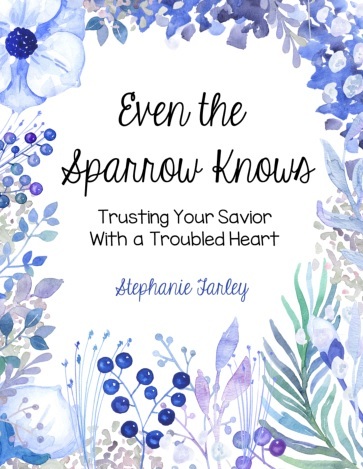 Mel Caldicott recently posted…What Do You Need to Trust in God About… You? It is hard to not take the world’s view sometimes. But you are so right that God will bless our marriage when we follow His commands. And that is just awesome! I agree, submission lived according to Gods plan and design brings joy. Yvonne Chase recently posted…Is A Woman Ever Too Successful To Date? It really does bring joy. 🙂 God knows what He is talking about! I wish I could figure that one out! Hi Stephanie, thanks for visiting my blog. Great post on submission and Sara’s new book looks awesome – certainly something I need to be studying. I have her other book and looking forward to reading it more now. Have a great day! You are so right! Submitting to God is our ultimate command! Thoughts? My husband, myself and my in-laws had this conversation about Biblical submission on our last G+ hangout (his parents live in Canada) I brought up the topic because there’s been much chatter about this idea online. 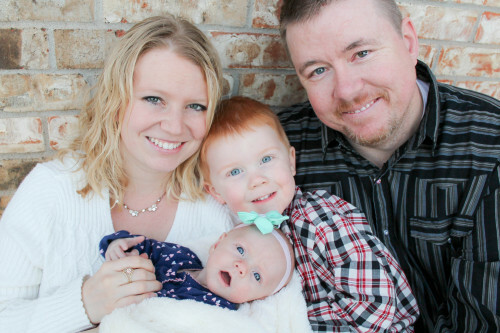 Rober’ts parents are very wise and I trust their Biblical world view – the four of us often explore topics. Probably the most interesting concept that came from our chat is that submission is not about being passive (just accepting without contributing). Wives are to use their giftings in support of their husband – and, as part of being the leader, the husband does make the final decisions, however he should be wise enough to listen and learn from what God has laid into his wife. Hello fellow mywifelife gal!!! So happy to be on this journey and so glad to have found a new blog to read 🙂 Can’t wait to see were this book takes us and to read your thoughts on it all. Have a great weekend! Hello!!! I’m excited too! I am looking forward to figuring out exactly what the word submission means. It doesn’t scare me, but I certainly don’t understand it fully. I am really looking forward to the book! I would love to read this book! God has changed my perception of submission radically over the years. I equated submission with obedience (like a child to a parent) or not getting a say (his way or the highway). I was thankful to be “free” from obeying my parents after graduating college and the last thing I wanted to do when I got married was to submit to someone else. However, God has personally shown me so much over the years about submission and this passage, I am truly a different person when it comes to my relationship with my husband. Can’t wait to see what wisdom Sara shares! I can’t wait to read it too! It’s awesome that God has revealed to you what submission truly means. It’s so cool that following God’s commands can have such radical impact on our marriage and our life!